Dun Aengus is on the island of Inishmore, one of the three Aran Islands off the west coast of Ireland. It is 2,252 acres of rugged barren landscape where the wind blows strong and the islanders are hardy. 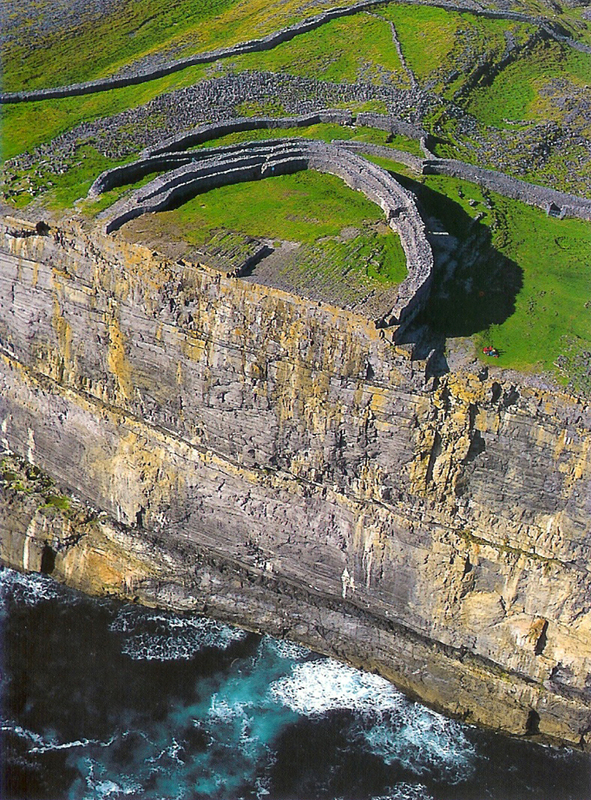 Dun Aengus is a ring fort of mystery and myth, dating back to around 1100 BCE (late Bronze Age). The fort consists of three irregular semicircles, each a line of defense. The inner wall is an awesome 13 feet thick and 18 feet high in places. These walls of dry masonry are made of stones carried up the 900-meter slope and laid by hand. The inner wall alone consists of approximately 16,500 tons of stone. This enclosure within the three stone walls is 150 feet north/south and 140 feet east/west. The western cliff is a stunning and mesmerizing 300-foot sheer drop into the Atlantic Ocean. I first became aware of Dun Aengus several years ago, when my daughter Devi shared a photo of herself standing on that cliff, her hair and cape blowing in the wind. The image stirred a deep sense of awe laced with incredibly deep fear. In March of this year, my dear friend Barbara invited me to join her on a tour with Mara Freeman, “Spirit of Ireland.” When I looked at the itinerary, the first name that popped out was Dun Aengus. I felt my stomach tighten with uneasiness, yet the excitement of going to Ireland was so delicious, I quickly put all my concerns aside. In 1994, I experienced the ending of my marriage. I was so distraught and in such emotional pain, it was difficult to function. The pain was so intense I could no longer remain numb, nor was I able to repress the extreme feelings. So at the age of 52, I realized that I must be responsible–and thus began the process of healing my emotional body and allowing these emotions to be felt. My altar had always been a sacred and private place, nestled in the back of my closet. Now it was my place of refuge and release, as I dealt with the incredible pain in my life and heart, pain from ending a deep love relationship and my second marriage. I would go to my prayer room and offer whatever emotions I was feeling to be transformed and released. It was extremely painful, as old emotions literally wracked through my body. I would cry, moan, wail and rage. I realized there had been years and years of stuffing the anger, the sadness, the regrets, the sorrow. It was time to allow myself to feel everything and in the process of emoting, be able to release old issues and heal my emotional body. The spirit of music is our very essence, our very bones. 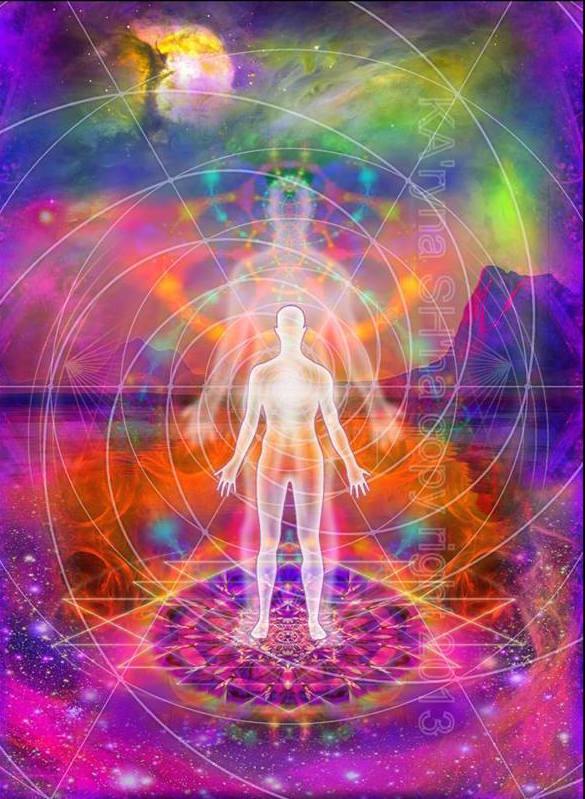 The vibrations, frequencies, rhythms, and tones interface with every level of who we are. Music lives in our deepest and most sacred place. The spirit of music affects the body’s physiology, increases or decreases our heart rate, relaxes or tenses our muscles, awakens us to great passions, renders us to tears or stirs our deepest fears. The spirit of music triggers distant memories evoking long forgotten emotions. It captures our wandering mind in a soothing embrace inviting visions of wonder and longing. The spirit of music enchants us with its haunting melody, its perfectly blended notes, the hidden weavings of its sacred geometry; that touches and communes with our sublime knowing. The spirit of music is the foundation upon which cultures are built and civilizations arise. It is flavored and it flavors the expression of nations and entire races. Music stirs our pride, devotion, and patriotism. 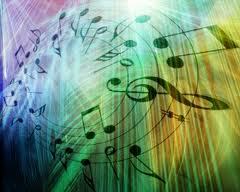 The spirit of music bridges the conscious, the unconscious, and the super-conscious awareness. Music offers wings for those who want to fly, rest for those who are weary, and healing for those who are fragmented. Music opens our hearts and reminds us of our magnificence. The early wake-up call pulls me from my dream space, and even in my sleepy state, I feel the excited anticipation of what this new day will bring. I take quick shower and dress in the comfort of our spacious room, all the while thinking about the up-coming experience of visiting the temple of Abydos. We gather in the lounge for coffee, tea and good morning hugs. Our group has bonded so closely in just a few short days that it feels like a lifetime we have known each other. Emil, our guide, gathers us with his chant “Be One”…, which means for us to move together. I came to Egypt to rediscover or remember my ancient roots in using sacred sounds as a healing modality. I have been triggered to remember the ancient knowledge that sacred sound is at the beginning of all creation. Everything vibrates. Everything carries its own resonance, and is formed by the vibrations of sound. 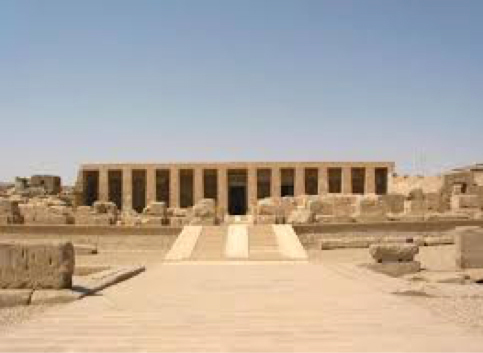 Here in Abydos, it is as though each chamber has been created for sound vibrations; each one has a resonance to sound that, when awakened, alters a person’s energy and aura field. When an ultrasound revealed that Peggy Black’s daughter would not be able to have a child due to the presence of scar tissue in her uterus, Peggy offered to help. Having her daughter relax on a massage table, Peggy, who is a sound healer, placed her hands on her daughter’s abdomen and chanted tones into her belly. At one point, her daughter reported that it felt as though her mother’s hands were inside of her body, both comforting her and healing her. By the end of the week, after her daughter had flown back to Hawaii where she lived, Peggy received miracle news. “Mom, I think you’d better sit down. They ran another ultrasound and there’s no scar tissue. My uterus is clear and healthy.” Of course, Peggy and her daughter were ecstatic over the miracle that had just occurred. The sounds begin and my vision comes forth. I am being escorted to the Great Central Sun by my triad of beloved Hathors, as we are soaring through the celestial sky I realize that another group of five Hathors have joined us. I am thrilled when I realize that they have come forth to become a part of my ‘team’. We continue to fly ever closer to the Great Central Sun as I am aware that this is some form of initiation. 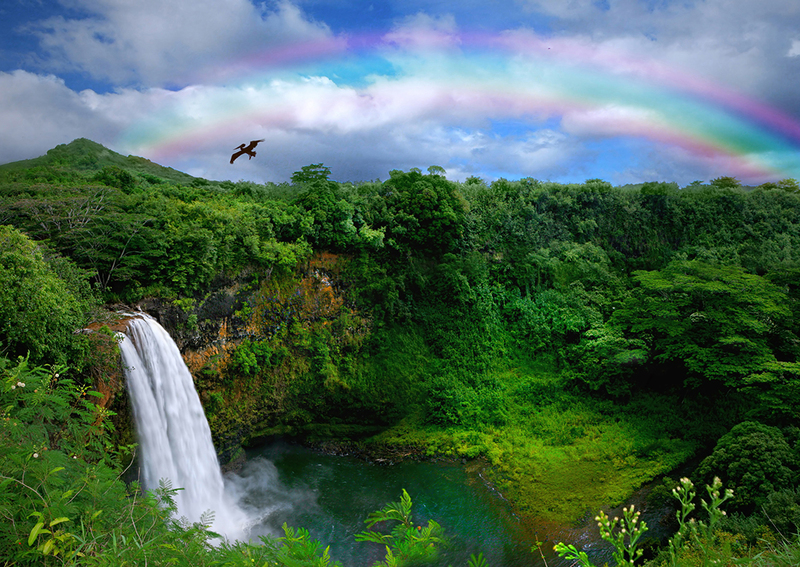 As we approach the energy of this incredible conscious space I am flooded with anxiety as well as awe. We enter a magnificent space, grand in size and beauty. There is a golden glow that emanates from every surface. I am escorted by my beloved team into the room which is totally silent. The room is filled with luminous beings of all shapes and sizes. Once I adjust to the incredible surroundings I become aware that there is a fire pit in the center of the golden floor. I suddenly realize that my initiation is that I am to walk this fire pit in front of all these luminous beings. My heart is racing yet I know this must be done. My team surrounds the space; I stand alone at the edge of the glowing coals. I can feel the love that is being showered upon me by these beautiful conscious beings. I take a deep breath and take a step onto the path of fire and then another until I am in the center. It is here that I stop and at that moment my entire physical body is consumed and incinerated by the fire. I am transformed into light. 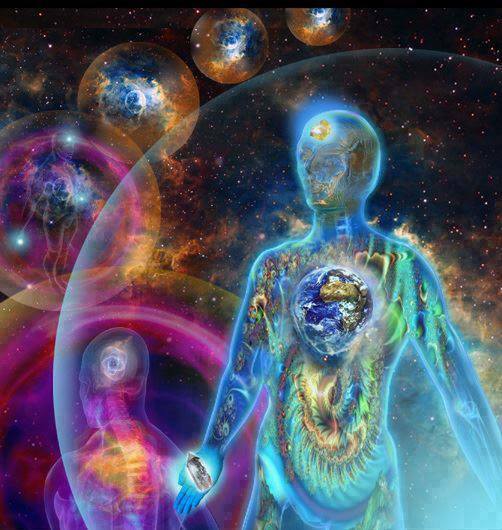 I continue now in this new energy form, stepping forward and completing this walk of initiation. 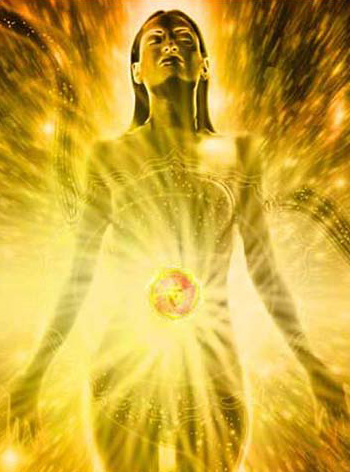 I am greeted and embraced by all the luminous beings of light in celebration. My beloved team again escorts me into the galaxy as we soar together as one. This was an awesome experience, very very real in its nature. These words are but a simple and crude manner of expressing this incredible experience.